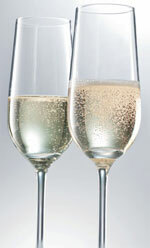 How can the ‘fizz’ in Champagne be preserved? 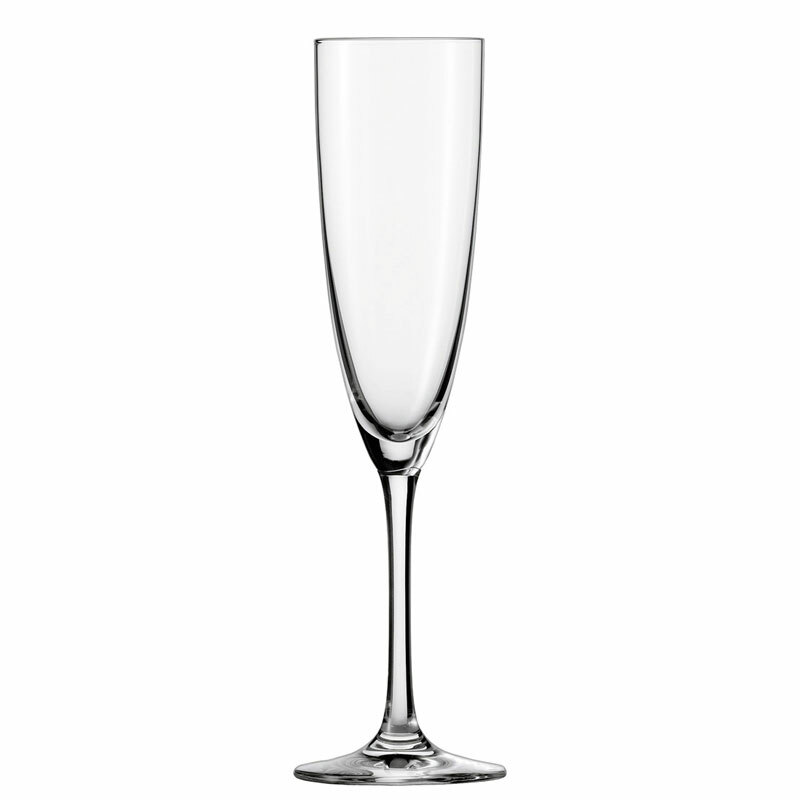 Thanks to modern innovation, effervescent points act to improve the stunning presentation and the longevity of fizz. 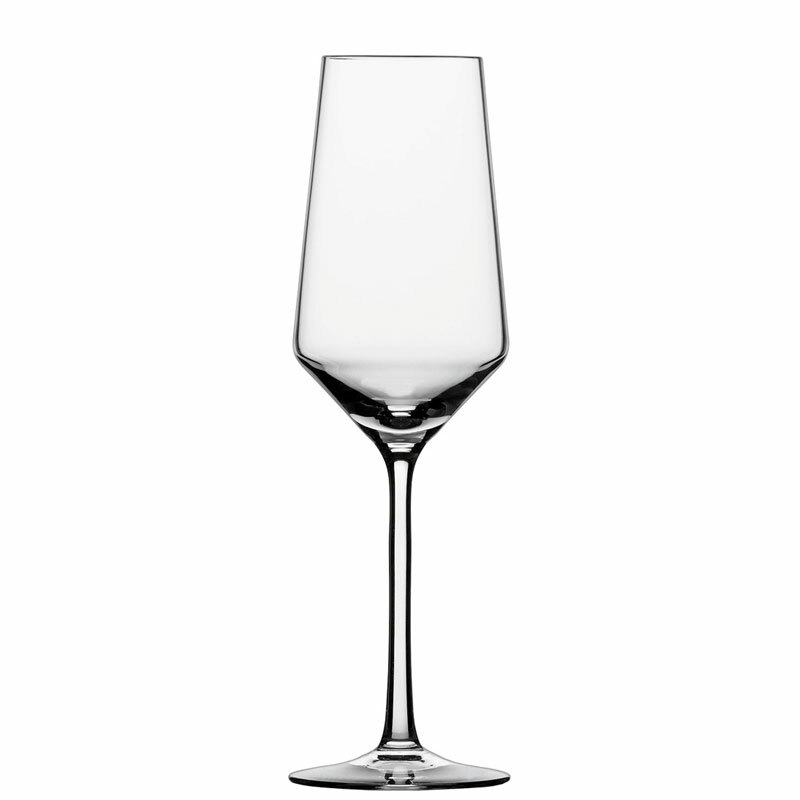 These points are laser etched on the inside base of a glasses bowl. 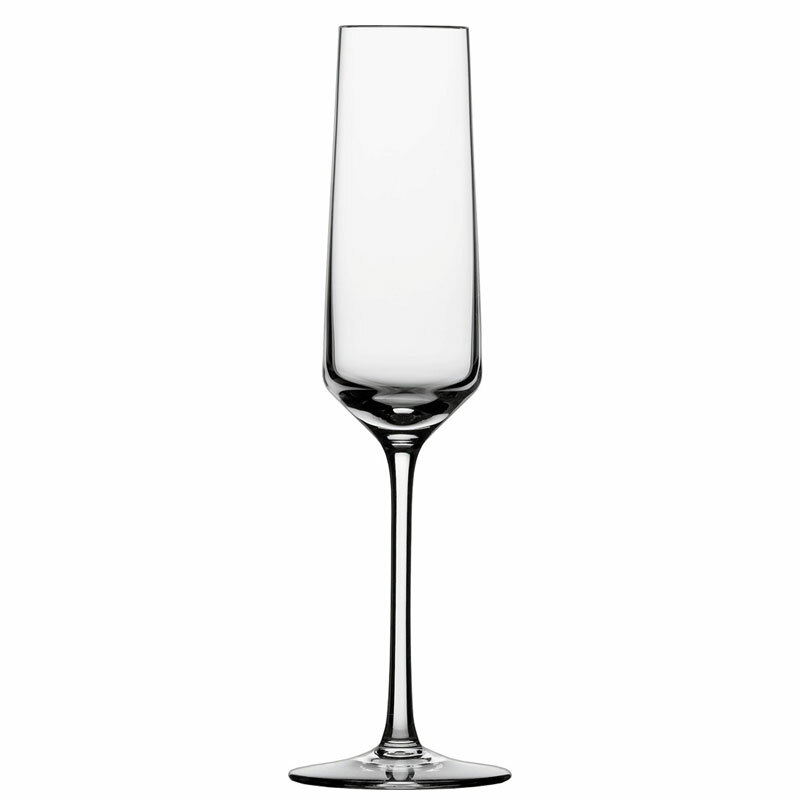 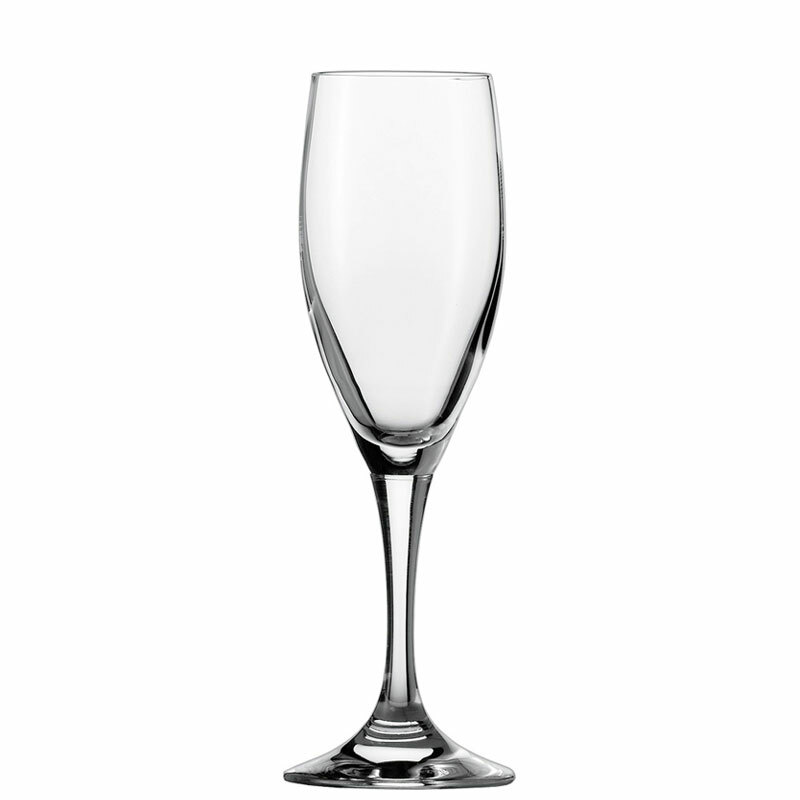 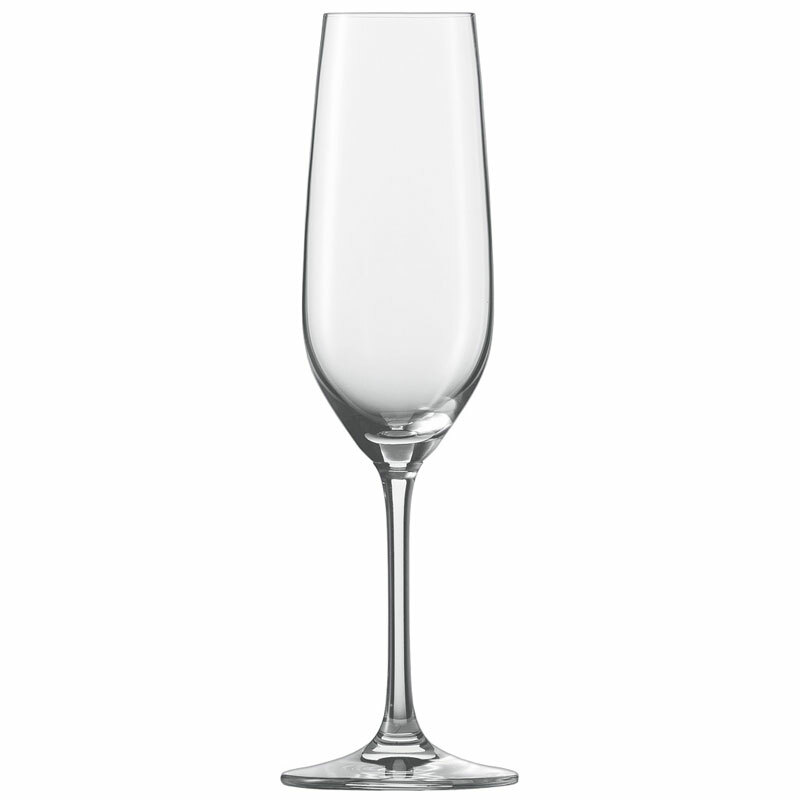 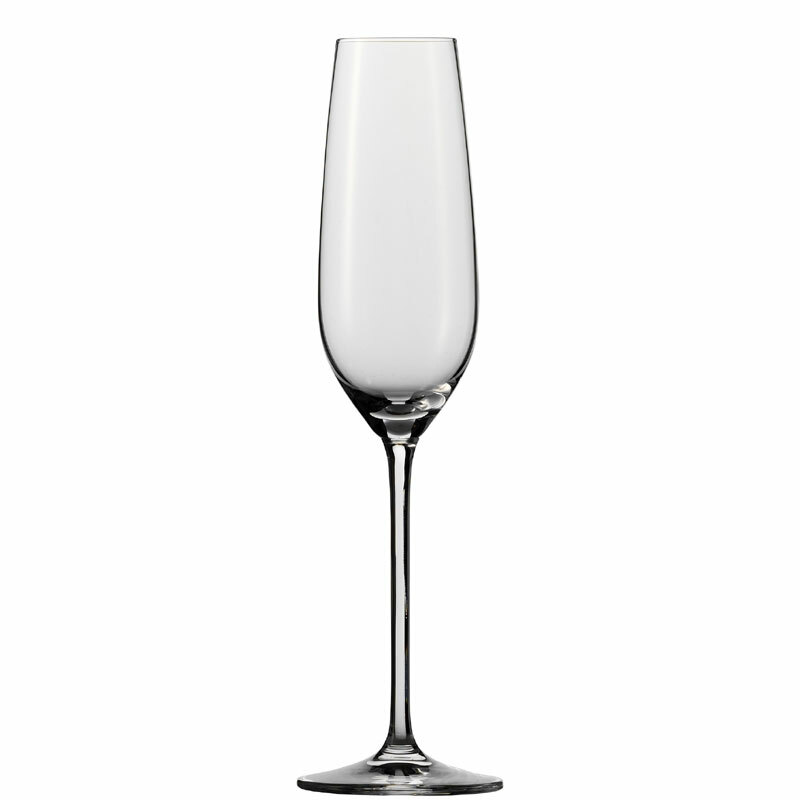 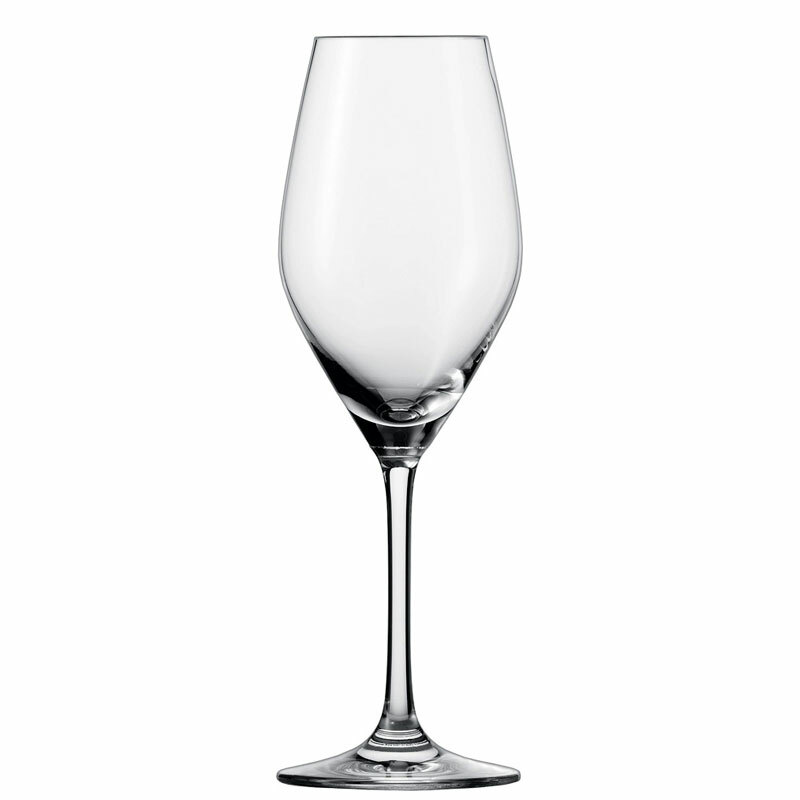 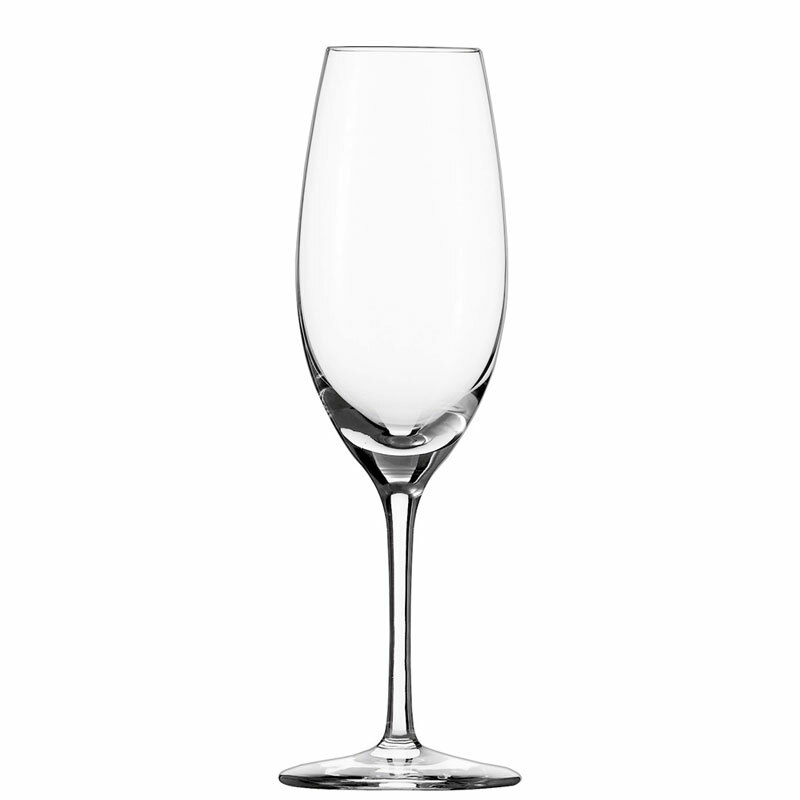 In our selection of Schott Zwiesel and Zwiesel 1872 glasses these appear as a discrete cluster of white dots, six in total. 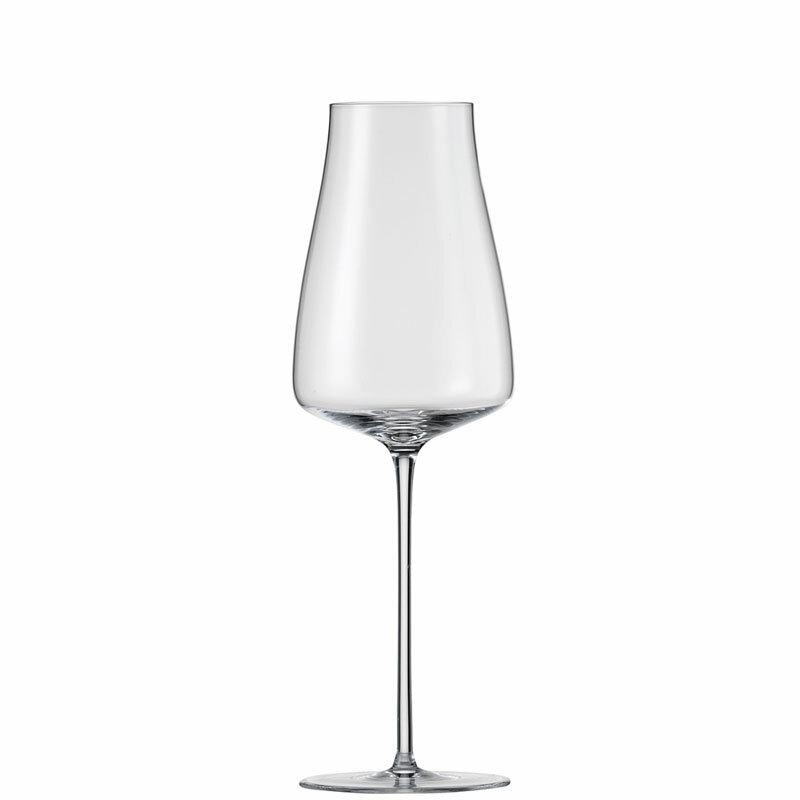 These six points help to encourage the gas to separate out at the base of the bowl, which in turn causes the bubbles to spiral upwards through the full length of the wine in the glass. 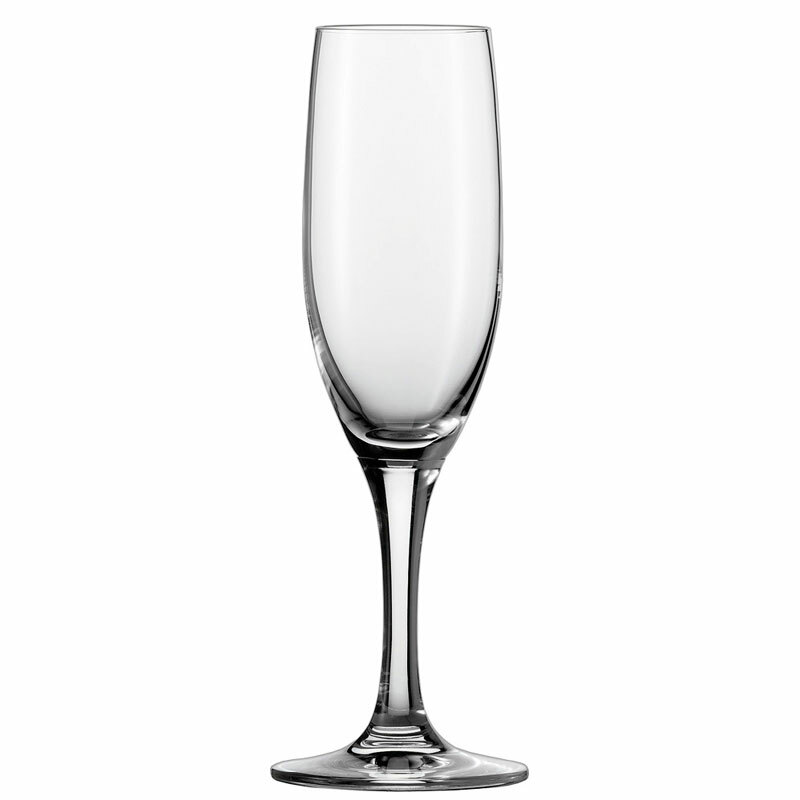 This motion enhances the overall presentation while prolonging the lifespan of the fizz. 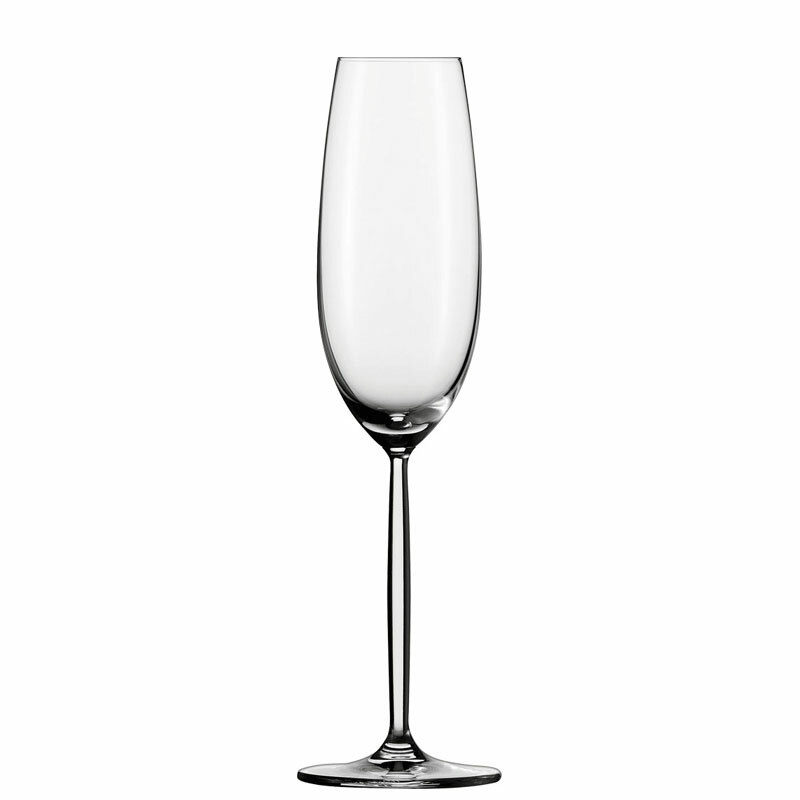 What is the sparkle/gas in fizz? 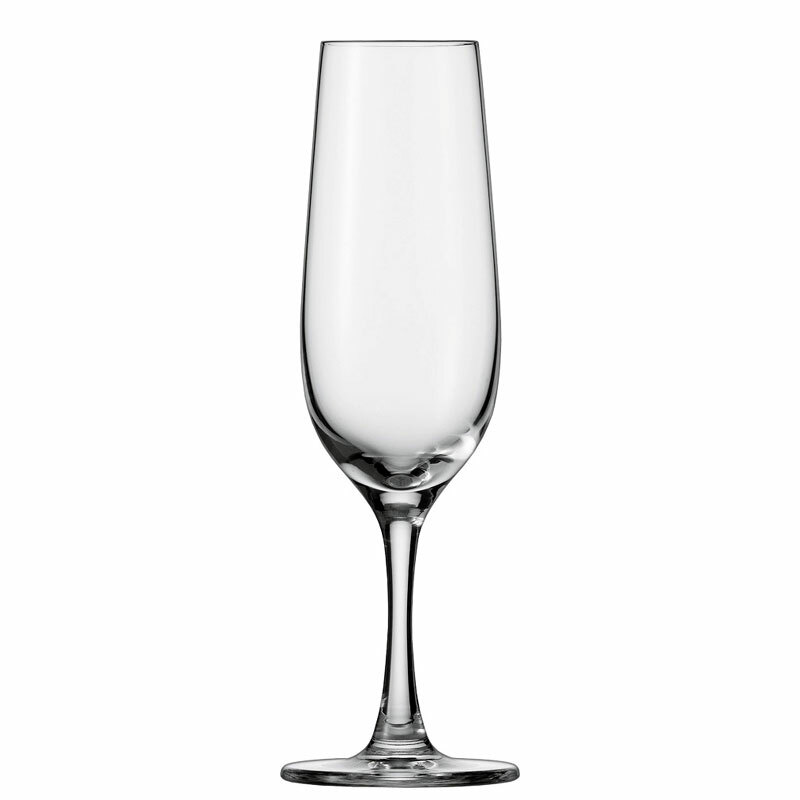 Gas behaves in a fluid in a similar way to how fluid behaves in a gas. 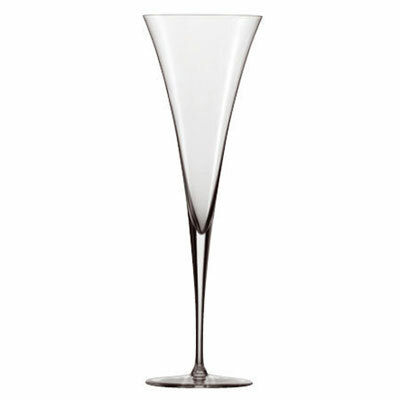 For instance, rain drops are formed when water vapour coalesces around specks of dust. 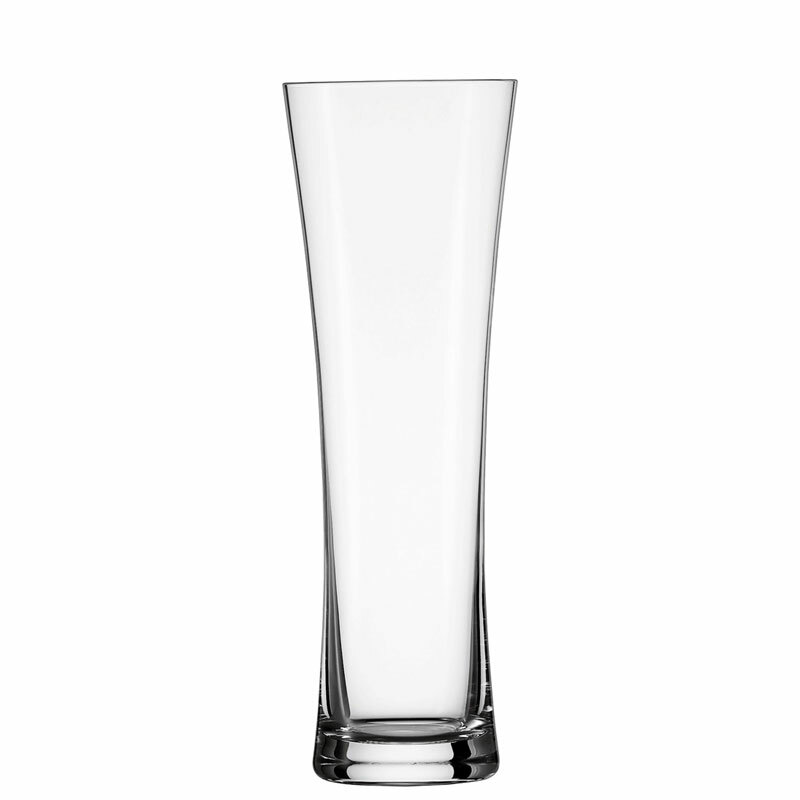 Once the water is heavy enough it will then fall as a rain droplet. 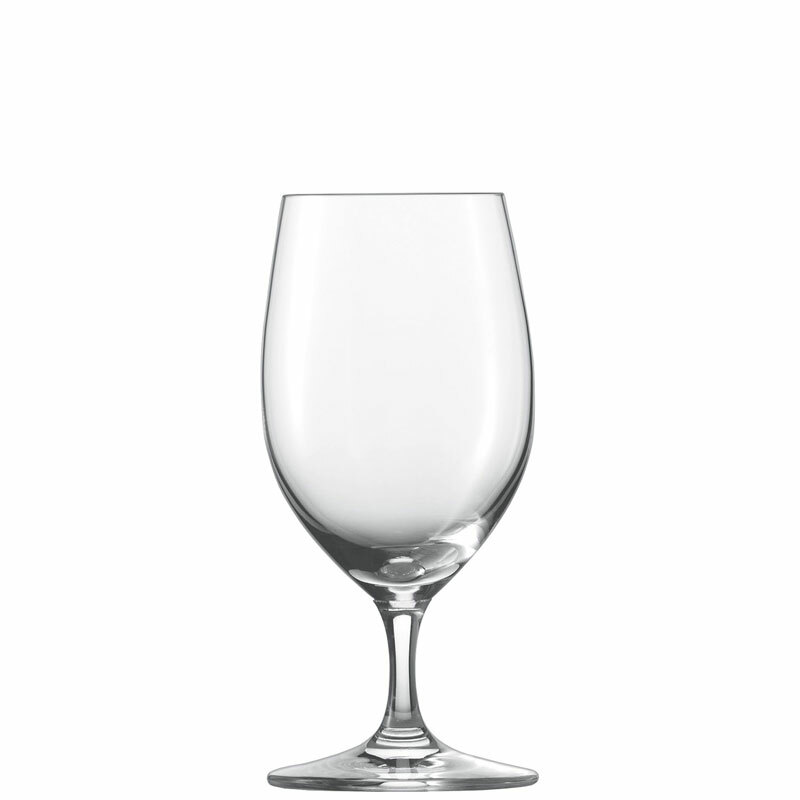 In comparison, gas in a wine will coalesce out of the liquid, by using rough surfaces or particles to concentrate on. 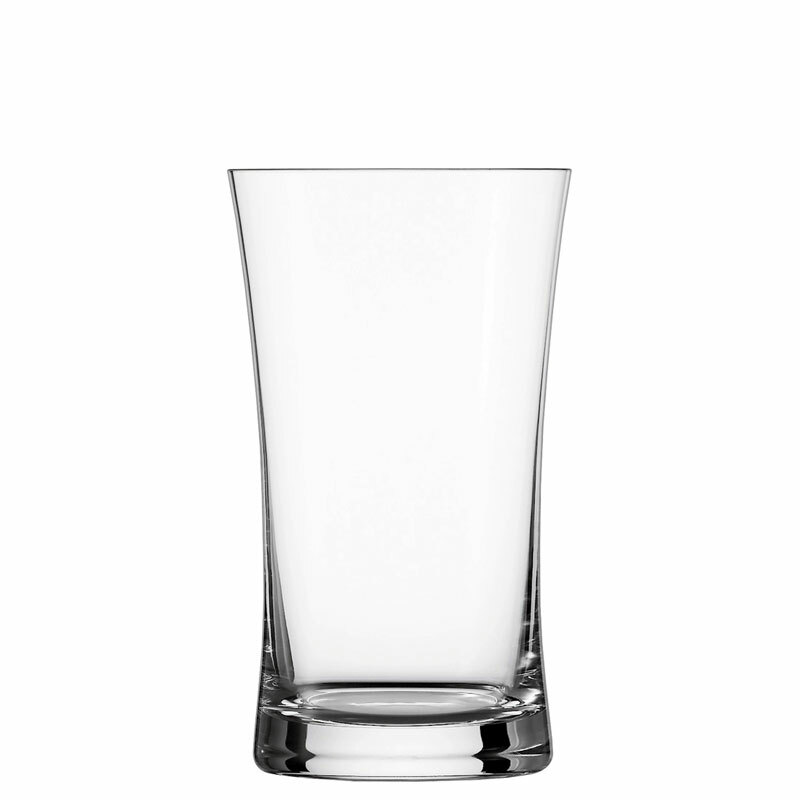 Once there is enough buoyancy, the gas will float up through the liquid. 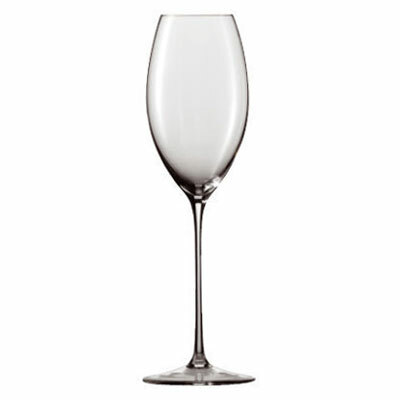 Therefore if you ever see a filled champagne glass with bubbles all over the inside of the bowl – it is a sign that the glass was dusty before any wine was poured! 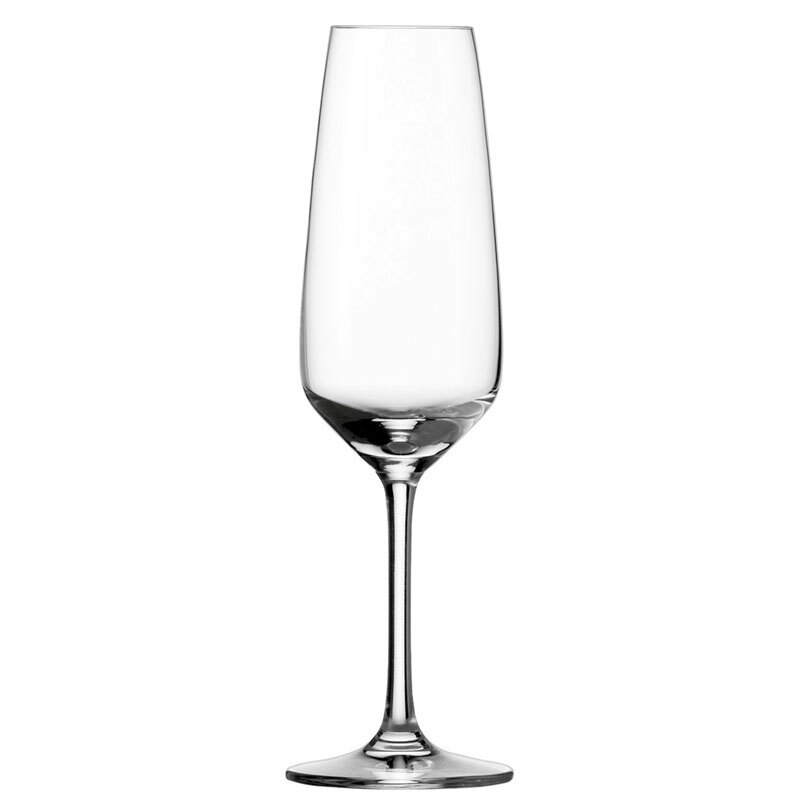 Effervescent points are also featured in some Schott Zwiesel beer and water glasses, to help enhance the tasting experience, see the list below! 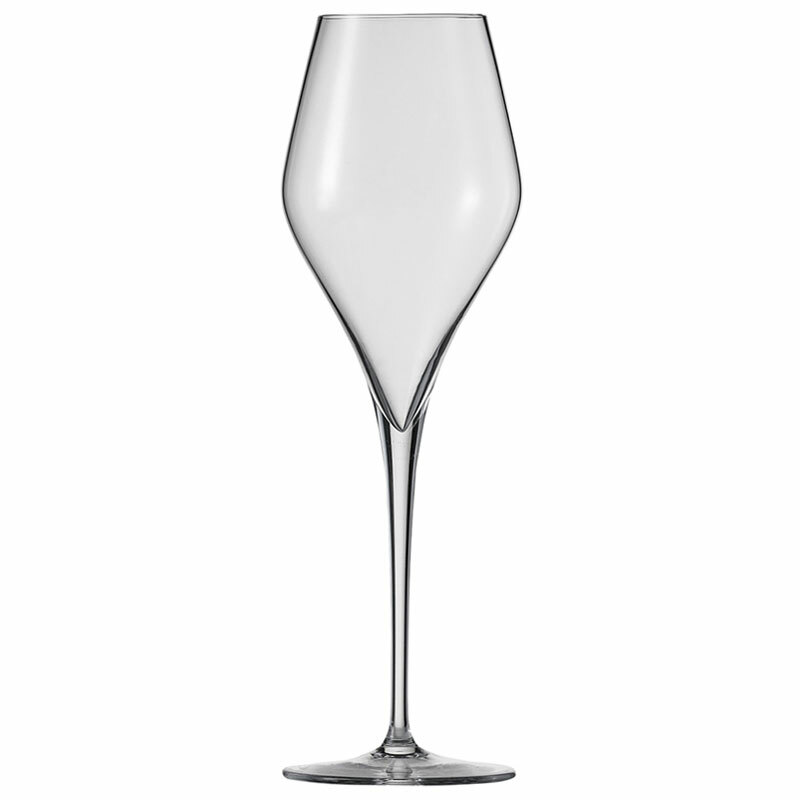 Please feel free to contact us should you require any further information regarding effervescent points with the Schott Zwiesel and Zwiesel 1872 glassware.